Breakfast is included and other meals can be arranged on request. 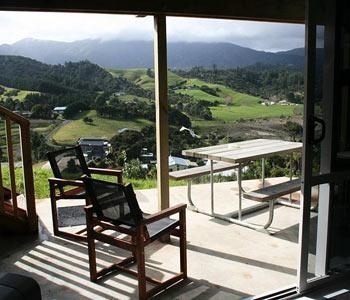 4-star B&B in quiet Long Bay, 10 minutes from Coromandel Town. 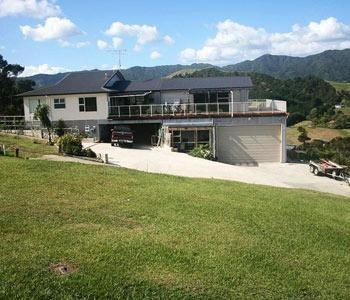 Superb sea views and a stone's throw from the beach. 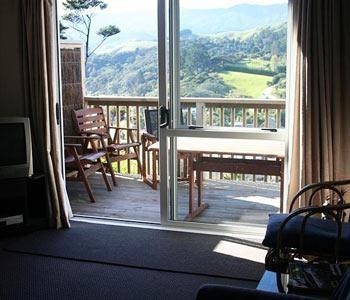 Peaceful and relaxed, all rooms have private decks and there's an outdoor hot tub. 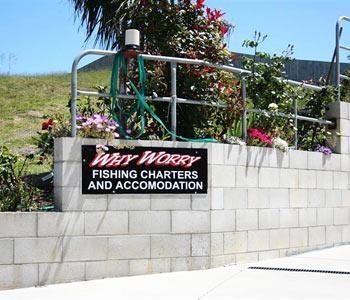 Why Worry Bed & Breakfast Coromandel is run by the same people who organise the area's best fishing charters, so is ideal for those who want to combine top class accommodation with fishing facilities right on the doorstep. 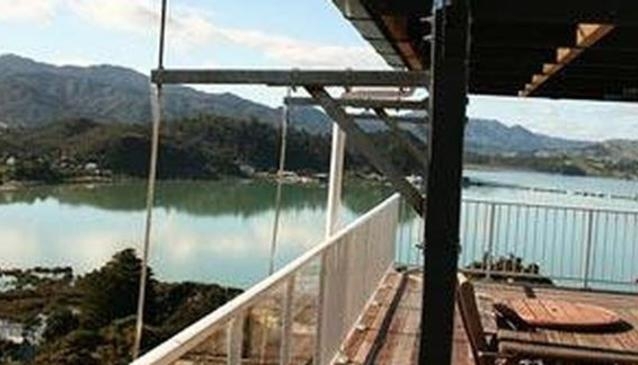 Breakfast is included and other meals can be arranged on request. 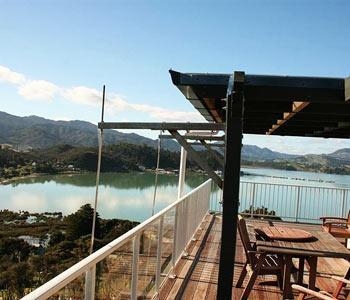 The area is very quiet and extremely picturesque, with great bay views and is walkable to the beach. Rooms are large and airy and privacy is guaranteed.